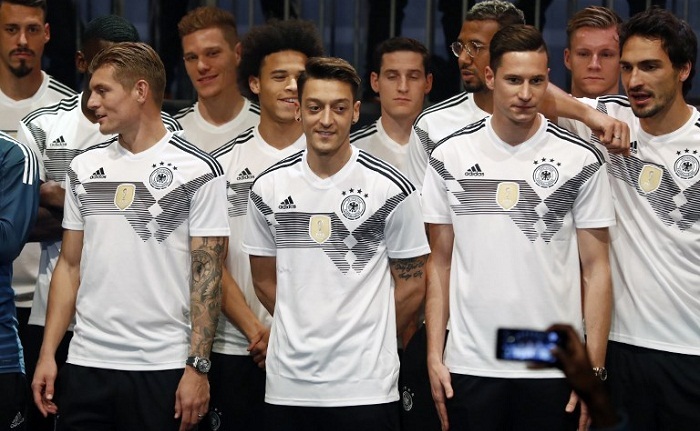 Defending champions Germany are set to choose a small village south of Moscow for their World Cup base in Russia, according to media reports on Thursday. Both daily newspaper Bild and magazine Kicker say the Germans are opting for Vatutinki, a village 40km southwest of Moscow city centre. Reports say they want to stay at the Vatutinki Recreation Complex, just a short drive from CSKA Moscow's facilities where the team will train, 20 minutes from Vnukovo airport and 45 minutes from Luzhniki Stadium. The ground will host Germany's opening match against Mexico on June 17 as well as the World Cup final on July 15. Joachim Loew's Germany are bidding to become the first team since Brazil in 1962 to win back-to-back World Cup titles following their 2014 success. The German Football Association (DFB) are not commenting on the decision before Friday's deadline when teams must tell world football's governing body FIFA where they will be based. According to reports, the DFB wanted to be based in Sochi, where the team enjoyed their stay during June's successful Confederations Cup campaign, but a training ground could not be organised for the entire tournament. Germany play Spain and Brazil in friendlies next March and there are two further warm-up matches planned for early June before the team fly to Russia by June 12 at the latest.